We will beat any price in the valley by 10% – Guaranteed! When you think of SIGNS…. 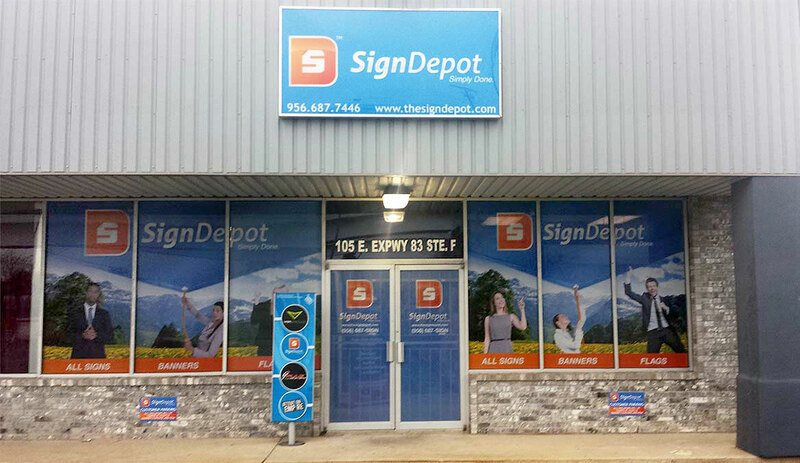 Think “The Sign Depot”. Our location includes a 3,500 sq. ft. production facility with state of the art equipment and process’s including UV Flatbed Printing, Screen Printing and Large format Printing. valley by 10% – Guaranteed! We will beat any price in the valley by 10% Guaranteed!